Is the Caribbean calling you? 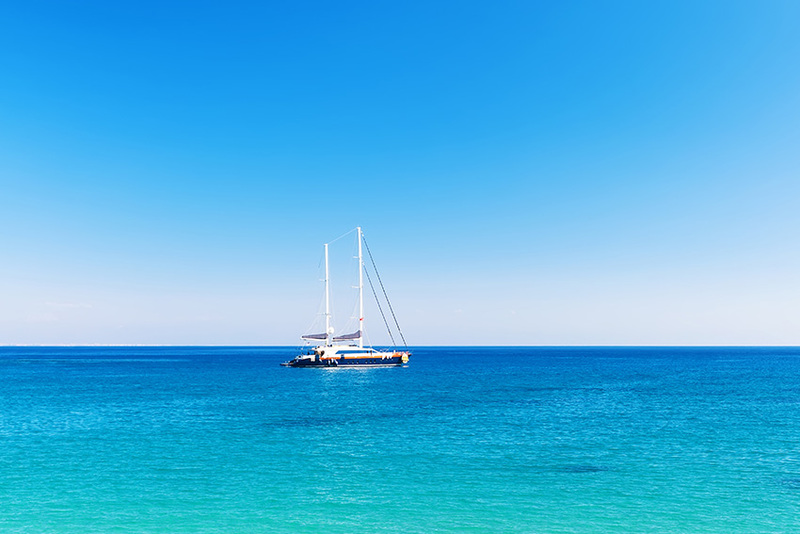 Are you dreaming of being on board a catamaran as it skims through clear turquoise waters? 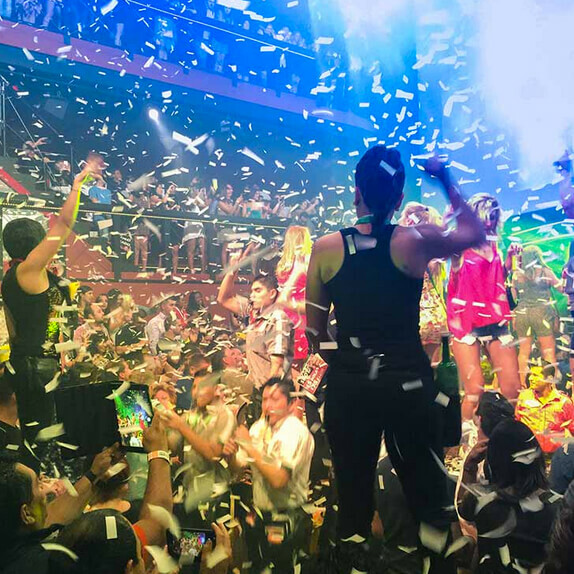 If you fancy a day of Cancun sailing on your next vacation there are plenty of exciting yacht adventures to choose from here and in the Riviera Maya. Cast off for a morning of snorkeling on the Mesoamerican Reef, the second longest reef system in the world. 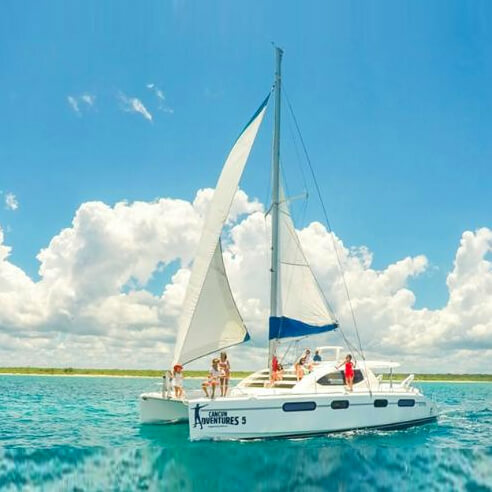 If you are in Cancun your sailing day options include boat trips that take you to the reefs in the bay between Cancun and Isla Mujeres, Punta Nizuc and to Puerto Morelos National Marine Park. All three have shallow reefs that are ideal for snorkeling and are home to a variety of colorful marine life. Shoals of yellow and blue striped grunts, jacks and pork fish move with the currents as the waves break on the reefs, pairs of angelfish swim regally by and parrotfish nibble at the coral. 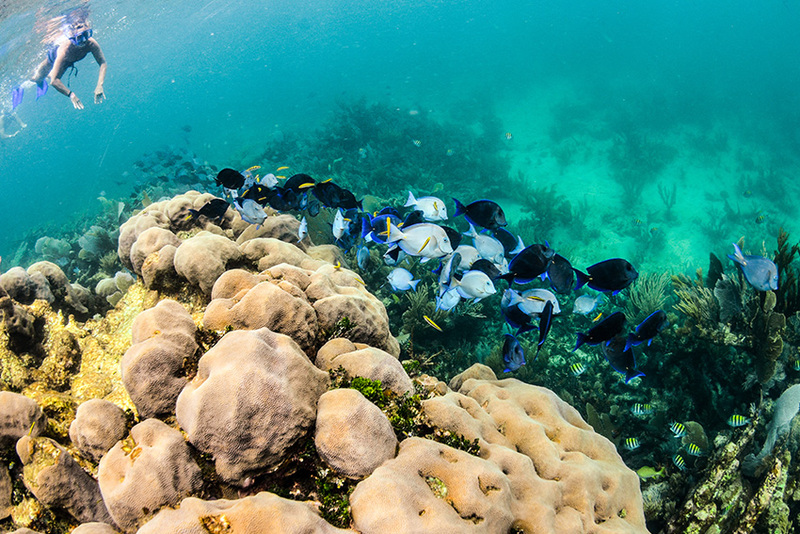 Smaller fish such as sergeant majors, neon wrasses, squirrel and butterfly fish seek refuge in coral crevices. 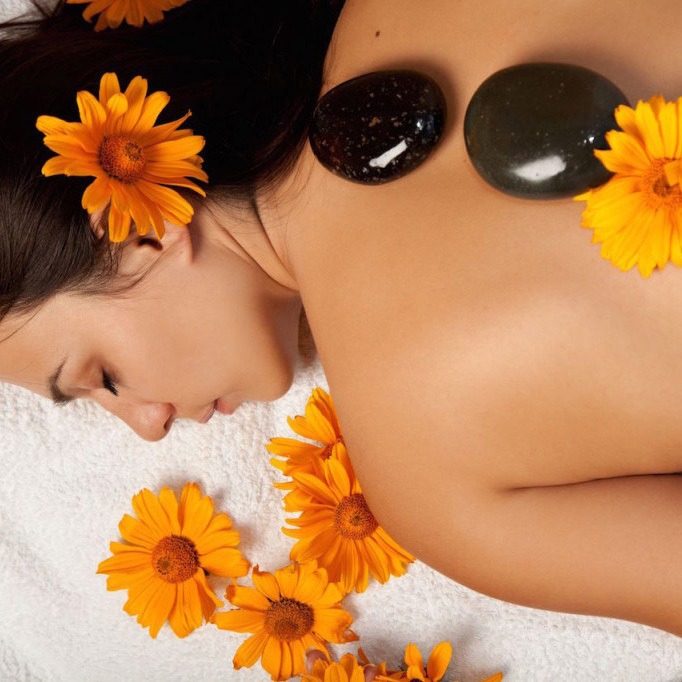 You may even be lucky enough to spot a sea turtle. 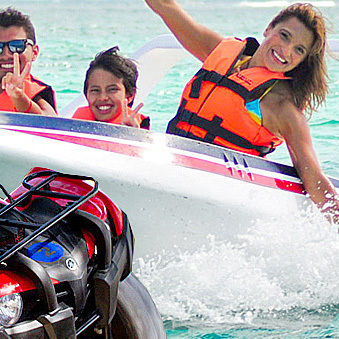 A Cancun sailing highlight is a luxury yacht or catamaran trip across the bay to Isla Mujeres. The views of turquoise waters are simply breathtaking and you’ll want to dive right in. Many boat trips stop on the way so that you can swim or snorkel. Others sail along the coast of Isla before docking. 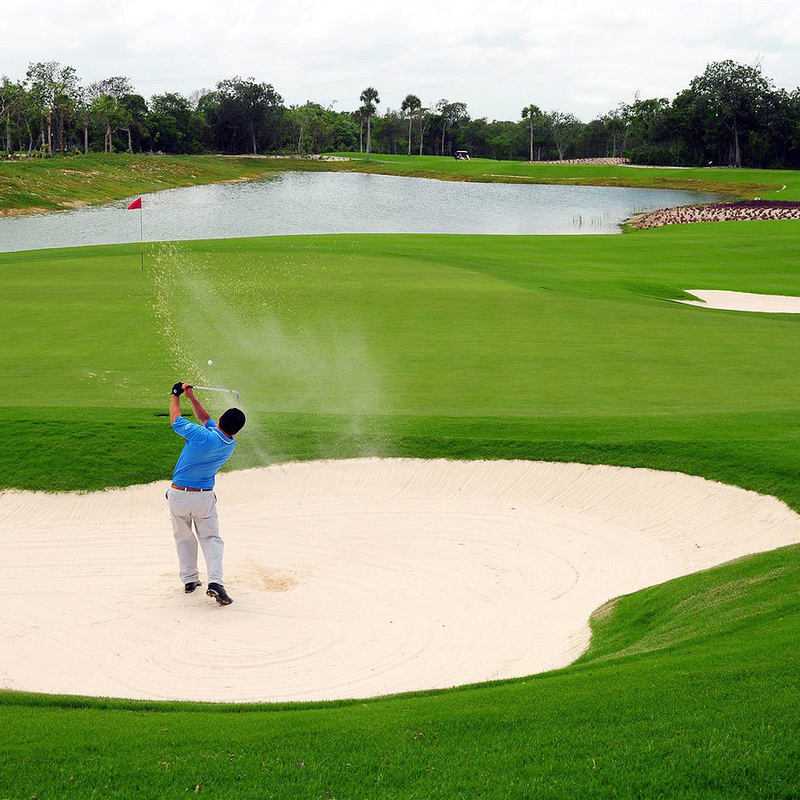 Explore the tiny island on a golf cart or bike and then head for Playa Norte. This palm-lined piece of paradise is voted one of the world’s most beautiful beaches. 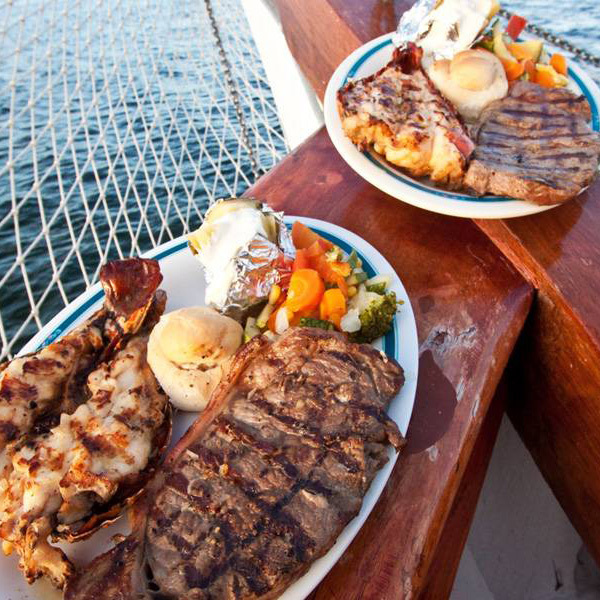 Your trip may include time for you to sit down for a delicious seafood lunch at one of the restaurants along the waterfront or perhaps the crew will prepare ceviche for you back on board the boat. 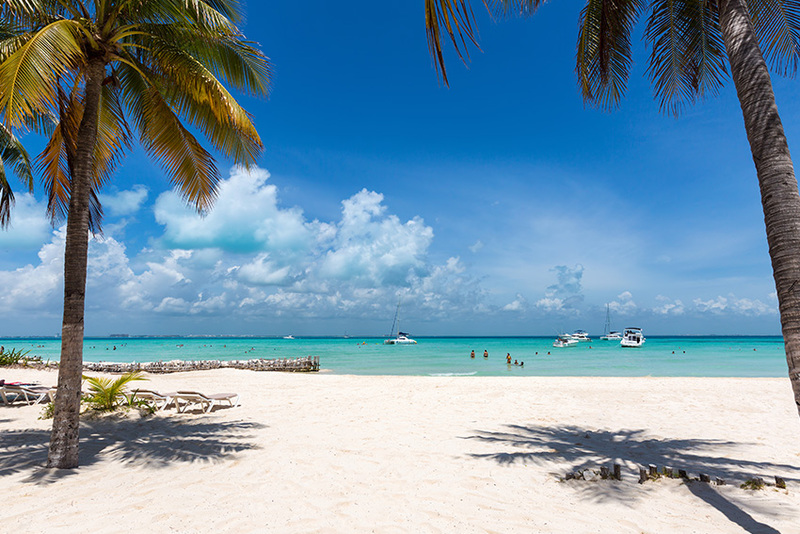 If you took an afternoon trip or chartered your yacht for the day and are not sticking to any schedule, you’ll want to stay on Isla Mujeres for the sunset; the views are glorious. 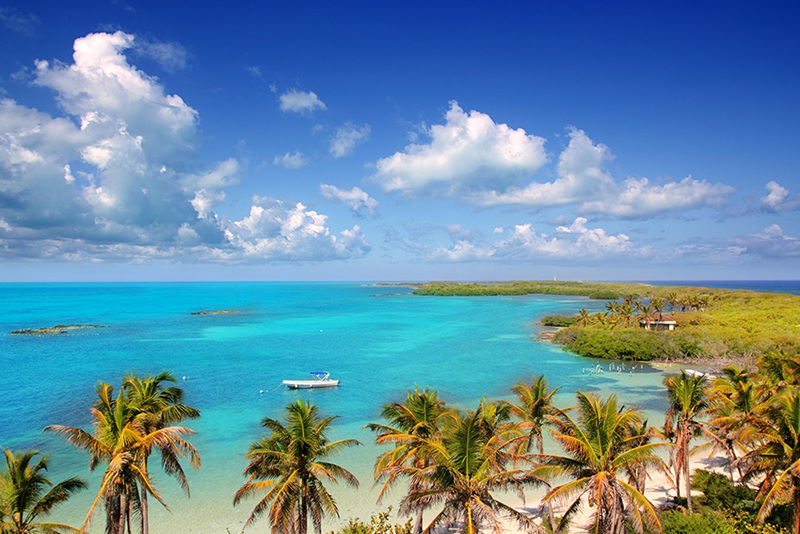 For a day of Cancun sailing and nature, you must visit Contoy, a beautiful desert island and one of the most important bird sanctuaries in the Caribbean. 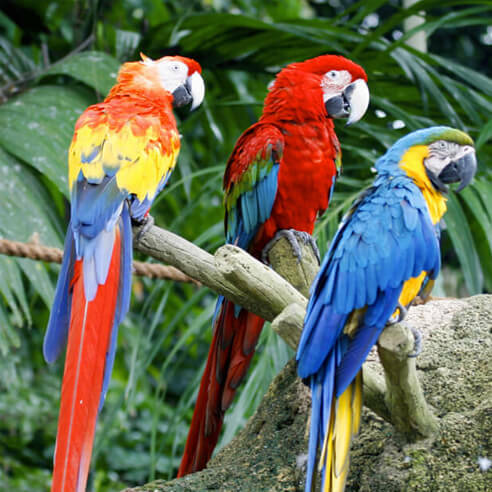 Over 150 species of birds make their home on Contoy year round or are migratory visitors in the winter. They include the colonies of frigate birds and cormorants that nest in the mangroves. Terns, pelicans and ospreys dive for fish. Ibis, roseate spoonbills, herons and egrets feed in the shallows and you may even see small flocks of flamingos. Contoy is a two-and-a-half-hour boat trip north of Cancun and the shades of turquoise and blue of the waters that you’ll pass through during your voyage are incredible. Keep a look out for dolphins, sea turtles and flying fish. 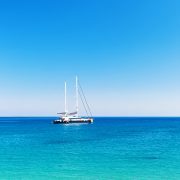 Once you reach the island, spend the time watching the birds, relaxing on the beach or snorkeling and swimming with rays and other fish in the sheltered bay. Only 200 people a day are permitted to visit this island paradise on guided eco trips. If you enjoyed your trip to Contoy and are ready for more incredible wildlife encounters, board a boat for a whale shark trip during the summer. 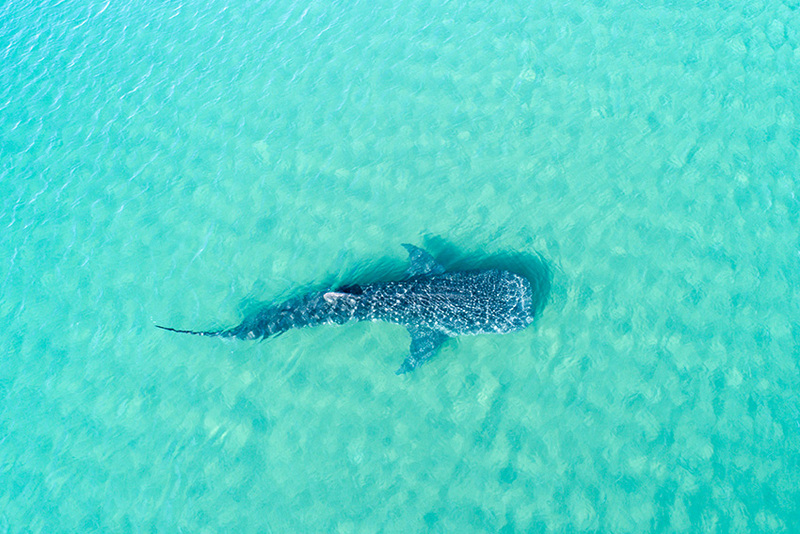 From mid-May to mid-September, these gentle giants gather to feed on plankton and fish eggs in the waters to the east of Contoy and Isla Mujeres and also off Holbox Island and Cabo Catoche. Eco trips from Cancun and Isla Mujeres will take you out to the whale shark feeding grounds where you will see the world’s largest fish wherever you turn. You may also be lucky enough to spot giant manta rays leaping from the water. If you are staying in the Riviera Maya, board a catamaran cruise along the coast. Yachts and catamarans depart from marinas in Puerto Morelos, Playa del Carmen, Puerto Aventuras and Akumal. 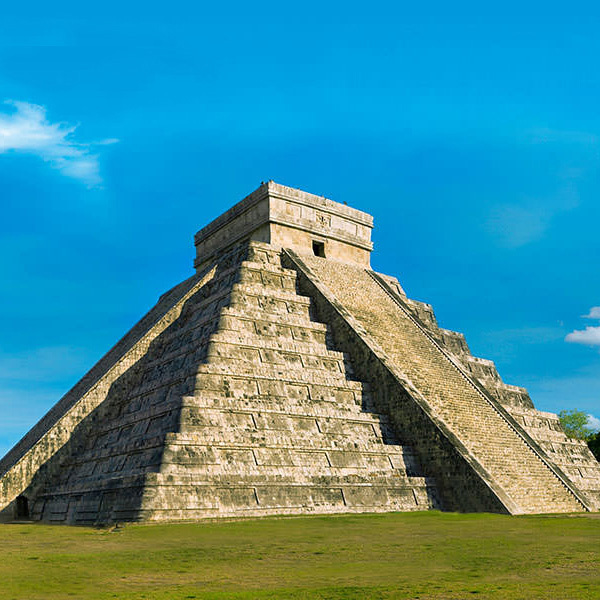 You’ll be following maritime routes used by Mayan traders over 1,000 years ago and as you sail along the shoreline you’ll catch a glimpse of ancient temples and crumbling watch towers guarding hidden inlets. 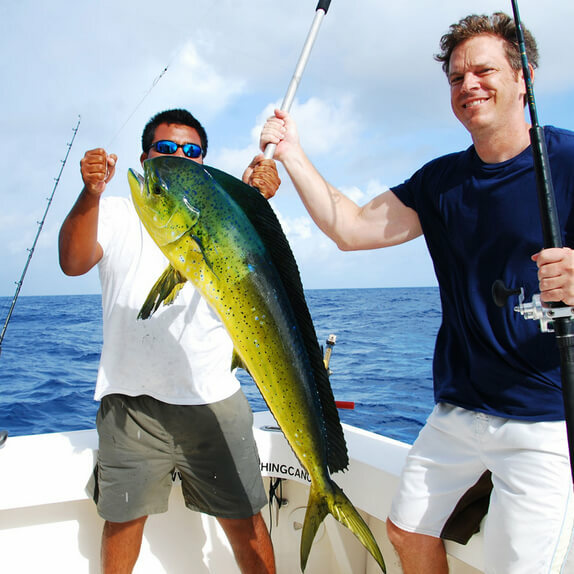 If hopping on a boat means going in search of the big fish of your dreams, then there are plenty of fishing charters available in Cancun, Isla Mujeres, Puerto Morelos, Playa del Carmen, Puerto Aventuras and Cozumel. 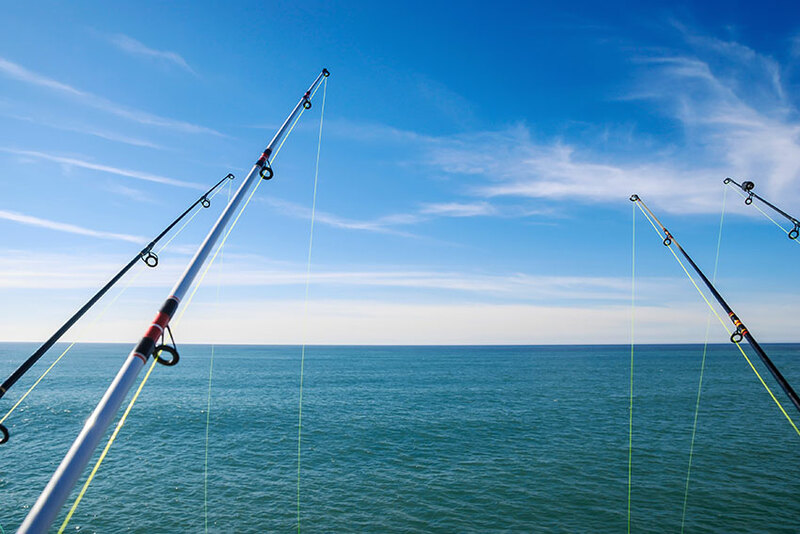 Your captain and crew will take you right to where the fish are running. Your Cancun sailing day doesn’t have to stop when the sun goes down. 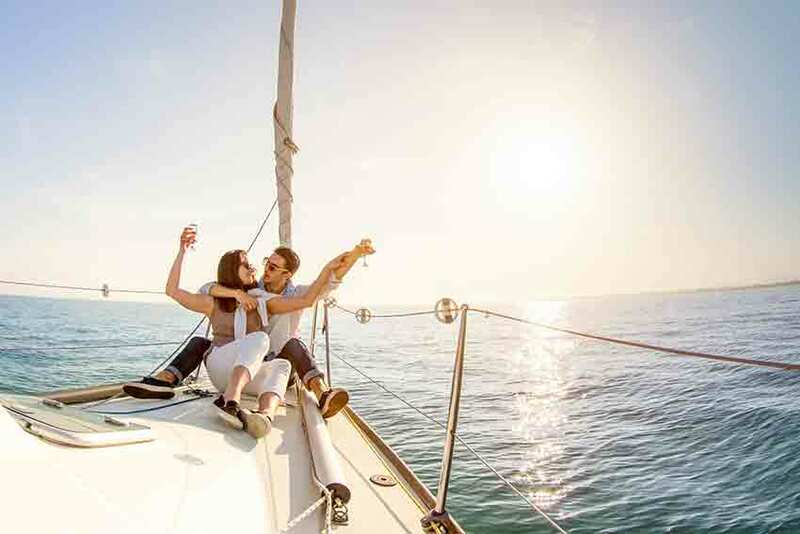 Board a catamaran for a romantic cruise under the stars. 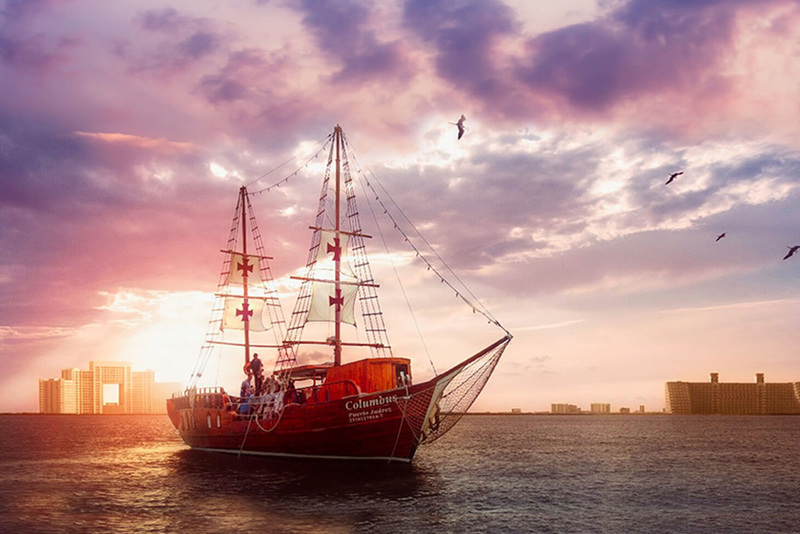 Watch the sunset as you sail through Nichupte Lagoon on board a lobster dinner cruise or join a fun-packed expedition through the bay on a pirate ship. 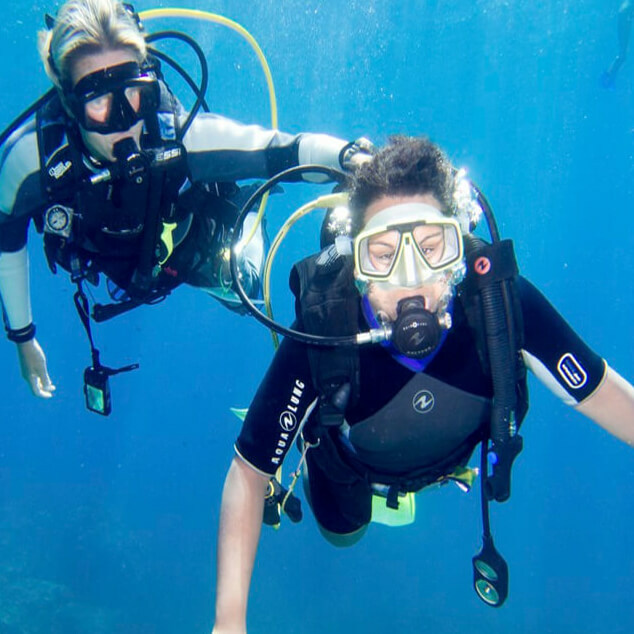 Thomas More Travel offers a variety of snorkeling trips, yacht cruises, eco trips to Contoy, summer whale shark watching trips, fishing excursions and sunset dinner cruises. 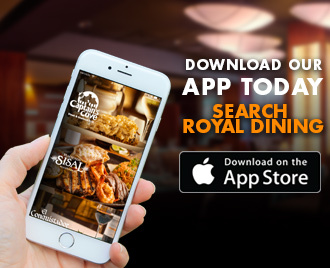 Book online or visit the tour desk in your resort.